Easily add accounts, schedule posts across major platforms and add account managers. In addition, the company also has a robust training platform that teaches not just the tools, but how to think about social marketing as a whole. 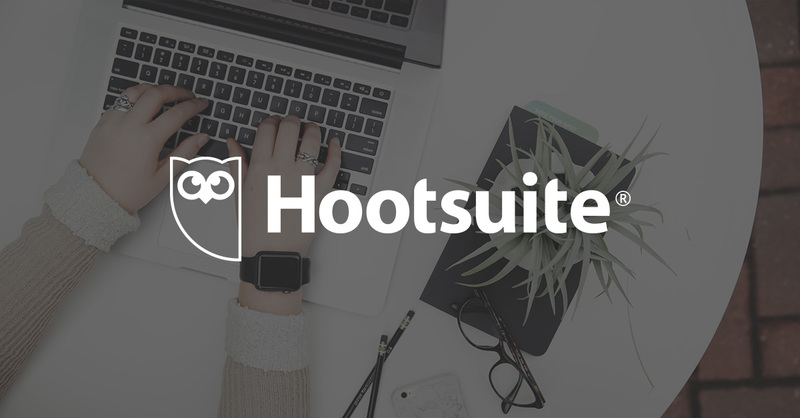 Hootsuite is very helpful for scheduling social media posts and keeping track of what works and what doesn't. I can easily schedule posts across our social media platforms weeks in advance, and change and edit as needed. It has made social media management a breeze. Easy, and worry-free Hootsuite is very helpful, even if you are an amateur. It will up your social media game! I highly recommend this product. On occasion, I have had some issues scheduling video and gif posts to Instagram, but other than that I enjoy it. That said, I am getting more used to it and can anticipate these problems now. Now that I have figured out this issue it is mildly annoying but less stressful.